It has a deep garnet colour with evident ruby highlights. Its perfumes are broad yet intense, with the alcohol barely perceptible. There are spicy and smoky notes, as well as hints of blackcurrants, yellow peaches, sour cherries and cocoa. This is now a cult wine. 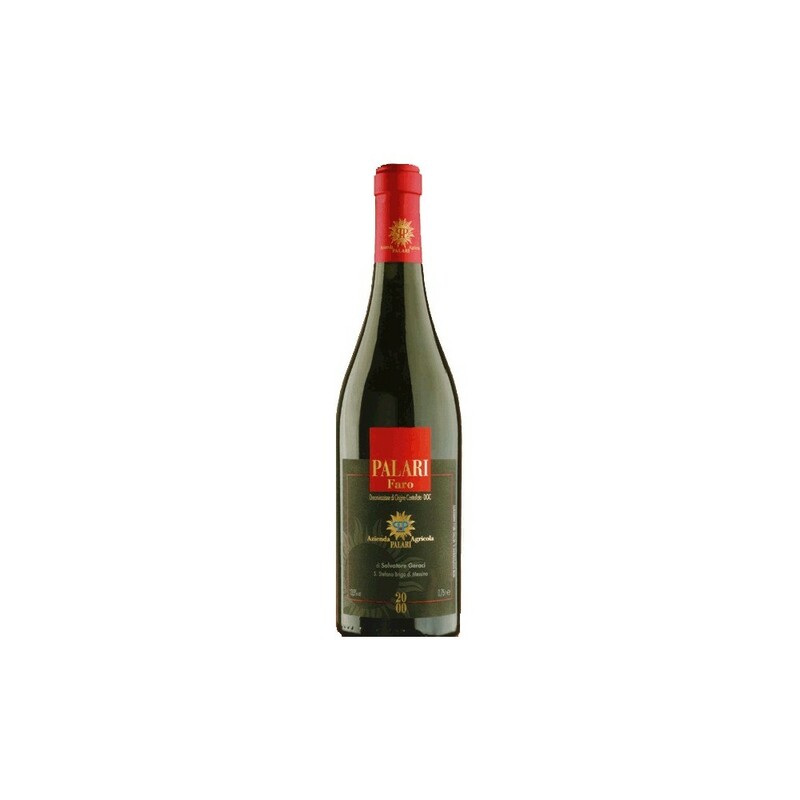 It is produced by Salvatore Geraci with the aid of oenologist Donato Lanati, and has been since the early 1990s. The barely seven hectares of vineyards are in the hamlet of Santo Stefano Briga, between Messina and Taormina, on the outlying spurs of the Peloritani Mountains, and from there one overlooks the Strait of Messina, with a clear view of the seafront of Reggio Calabria. 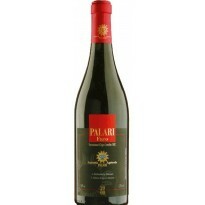 The varieties from which Faro Palari is made are Nerello Mascalese and Cappuccio, with a small proportion of Nocera.